Heeey my lovelies, I just got back from another active travel! If you have been following my Instagram or Facebook post, you’d probably know by now that I’d always look for ways to keep my travels active and I love to explore the different adventures a city has to offer. 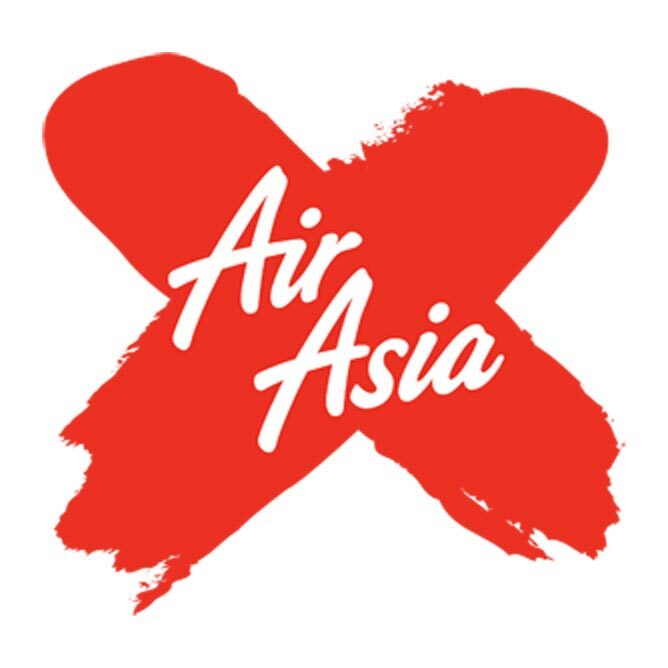 I was invited by Air Asia X and Tourism & Events Queensland (TEQ) to run the 39th Gold Coast Airport Marathon, which was held on 1st and 2nd July 2017. You can read more about my experience here. 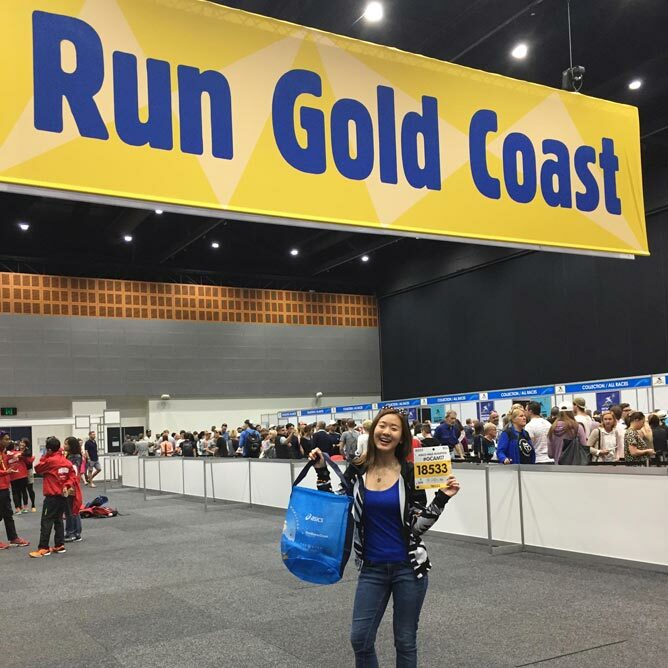 I spent 5 days 4 nights in Gold Coast and just like their tag line, “Come for the Run and Stay for the Fun”, I had an amazing time there. I adore the active lifestyle there and how the people there place fitness as a priority. They are always spending time outdoors, either running, cycling, surfing or swimming. 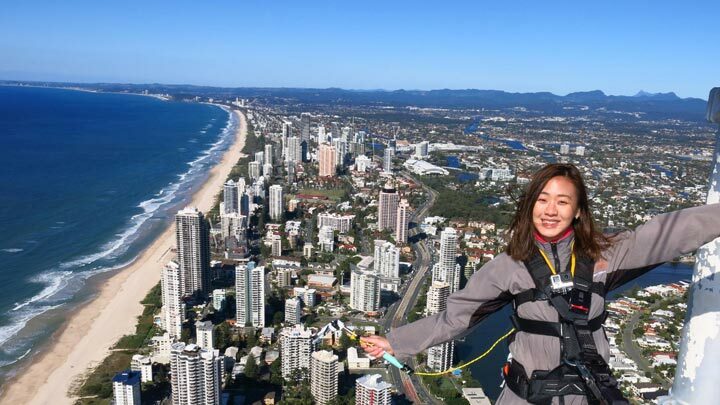 Do read on and learn about the top 10 active things I did in Gold Coast. If you are an adventurer, just like me, be sure to fit these activities in, when you get a chance to visit this beautiful beach city. First has to be the annual Gold Coast Airport Marathon. If you are a runner, this is a great place for you to race and achieve your personal best time. Read more about my experience here. 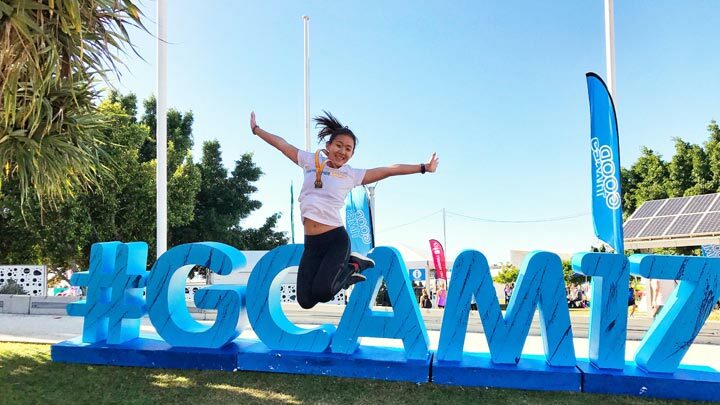 Even if you are not a runner, it’s a great marathon for you to join and who knows, you might just fall in love with running. I’m not a runner myself, but I really enjoyed this race. The route, the people and the scenery made it a fun run. I know of a person who has joined the marathon consecutively for 7 years! So if you can, plan your holiday around the GCAM. I’ve never been excited about visiting a city’s tallest building just to have a panoramic view of the city. For me, it’s just too touristy plus it’s always super packed hence, it has never been a very enjoyable experience. 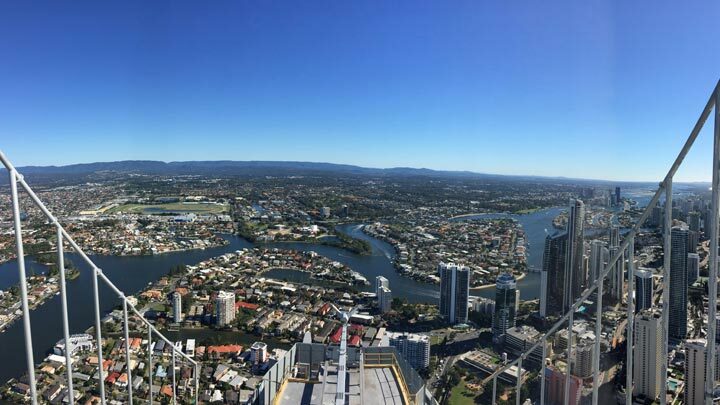 So instead of just visiting the Skypoint observation deck in Gold Coast, I braved myself and tried out the Skypoint Climb. I mean, just look at the view and the pictures I captured. It’s a MUST DO! And no, it’s not going to cost you a bomb. 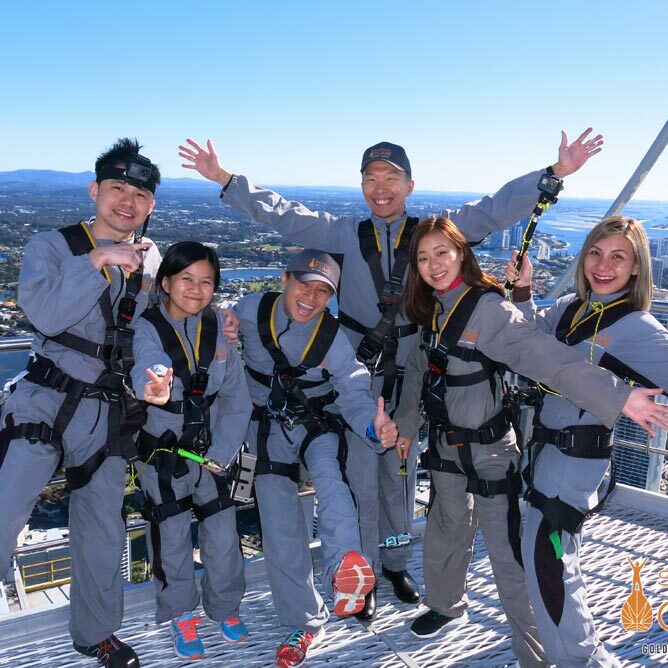 It only costs A$75 for an adult and A$55 for a child, in comparison to the Sydney Harbour Bridge climb, which is priced between A$253 – A$378 per person! I’m reluctant to say this, but the view you get at the Skypoint climb is so much prettier than Sydney’s view. 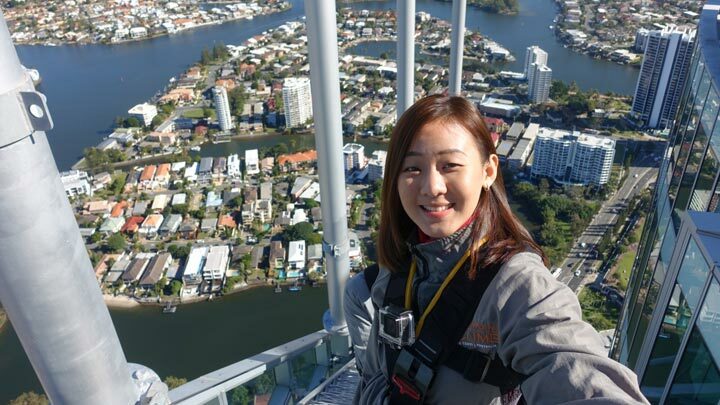 When you pay for the Skypoint climb, you’d also be able to visit the observation deck after the climb. So be sure to book ahead! 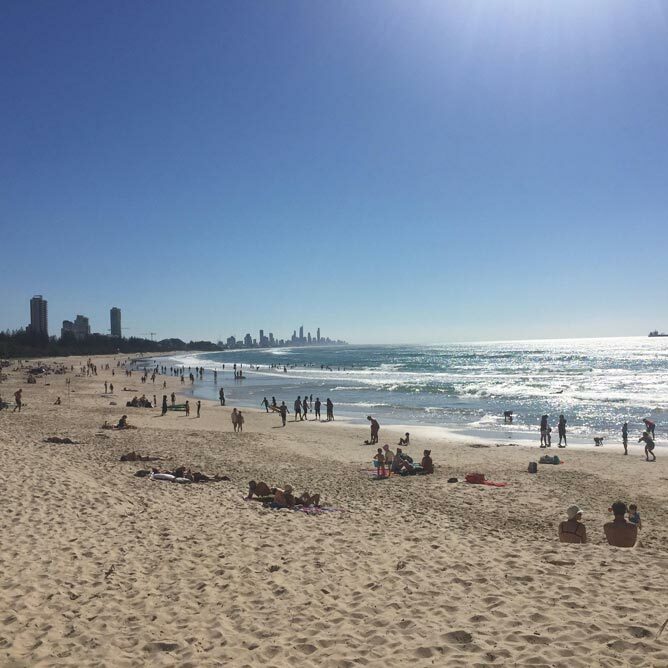 I stayed in a hotel right in the middle of Surfer’s Paradise. It’s definitely a paradise for those of you who love the outdoors especially surfing. You’d see people surfing all day long. This definitely isn’t just a touristy thing to do, but rather surfing is part of their culture and lifestyle here. If you get a chance to, sign up for a surfing lesson and try it out! I didn’t get a chance to do it, but when I do come back to Gold Coast, I’d definitely try it out. Cuddling a Koala has been on my wish list the longest time! 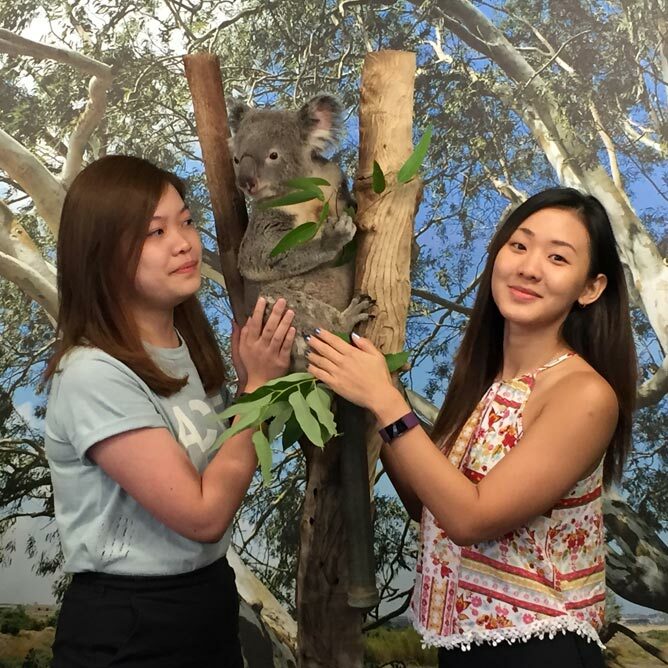 During my visit to Sydney in April, I went to Featherdale, with the expectation that I’d be able to cuddle a Koala (as stated in their website!). The experience turned out to be a huge disappointment. I mean look at the picture below. So when I heard that I’d get to cuddle a koala for REAL in Dreamworld, I was extremely excited. Awww… look at him. It was a short cuddle with photos being taken, but hey, I was a happy kid. Make sure to add this into your itinerary. 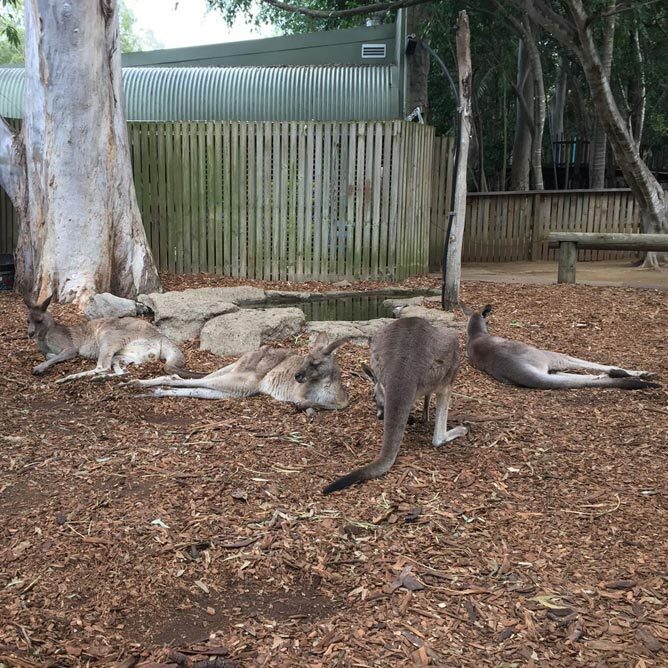 Another awesome experience in Dreamworld was to see how free the Kangaroos are allowed to hop around the area. They were EVERYWHERE! I got to feed them, pet them and play with them. I mean, how cool was that!!! 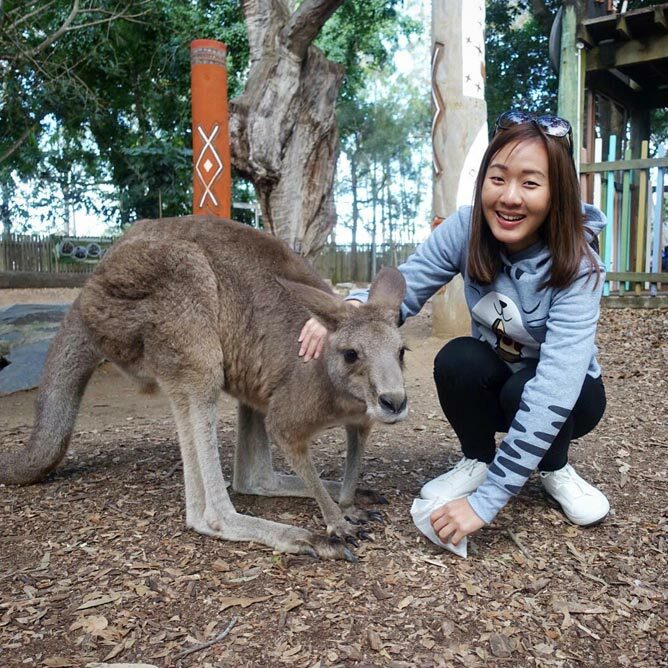 So if you want an extremely close encounter with kangaroos and koalas, visit Dreamworld. 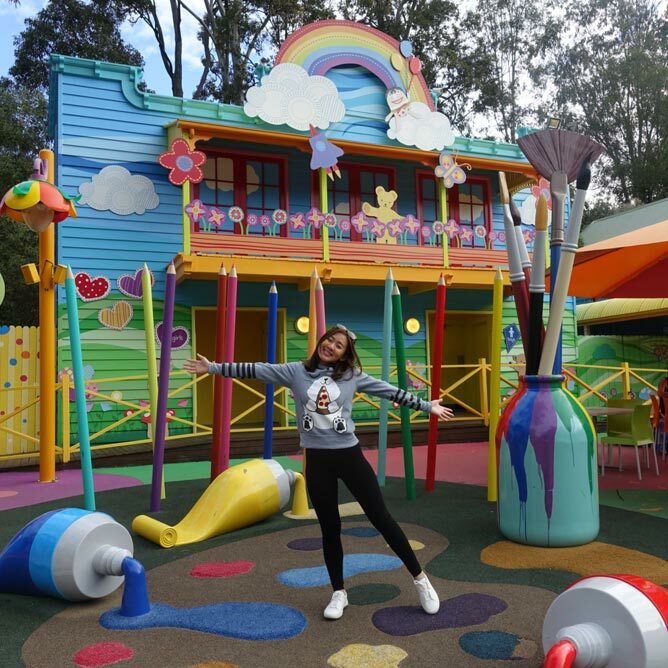 It’s a family friendly place and there’s so much more to do, such as watching the lion show and the theme park as well. I felt like a kid again! During autumn in Australia, whale groups like humpbacks and orcas migrate from the cold waters of the Antarctic up to the more temperate waters of Australia. 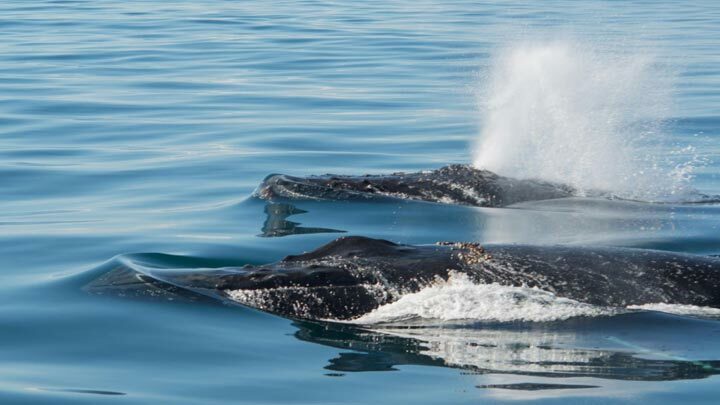 Here, these whales would give birth to their young and nurture their babies. When their babies grow a bit, they’d travel back to Antarctic, where mating and feeding then takes place. Hence whale watching doesn’t happen all year round. The tour only begins late May and runs through till the month of November. If you are there between those months, go for the tour! We went on the Whales in Paradise cruise at 8.30am in the morning. The cruise runs just over 3 hours and ended at 11.45am. 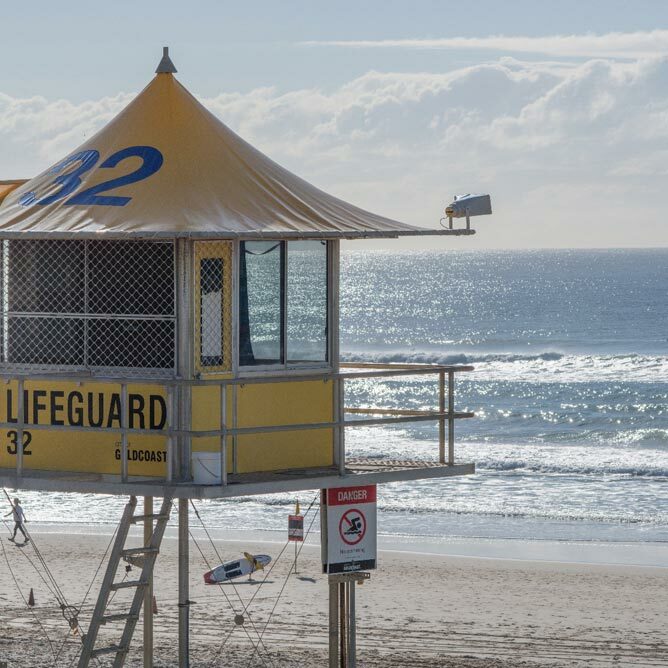 The price is A$99pp and it departs from Surfer’s Paradise, so it was really convenient. There were about 100 over people on the cruise but there’s plenty of room. You get free coffee, tea and biscuits on board too. 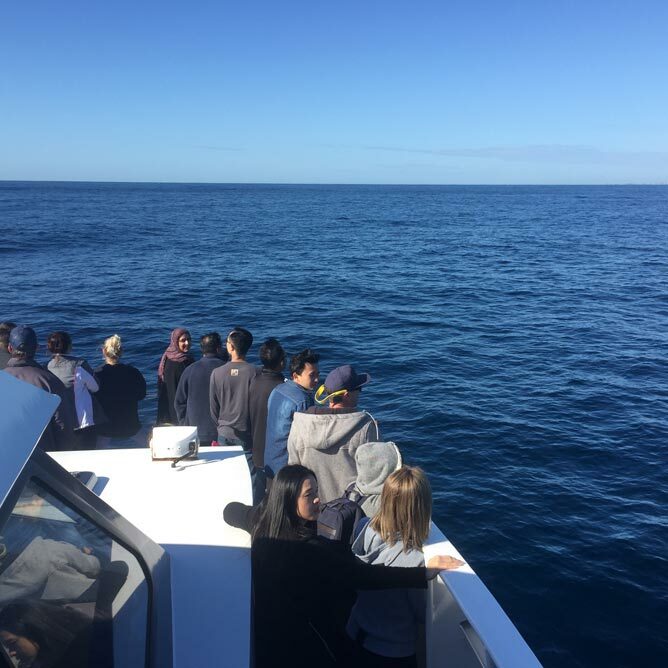 The cruise was pretty straight forward – the tour guides will share some history and knowledge in regards to the whales as we went out hunting for the whales, literally! 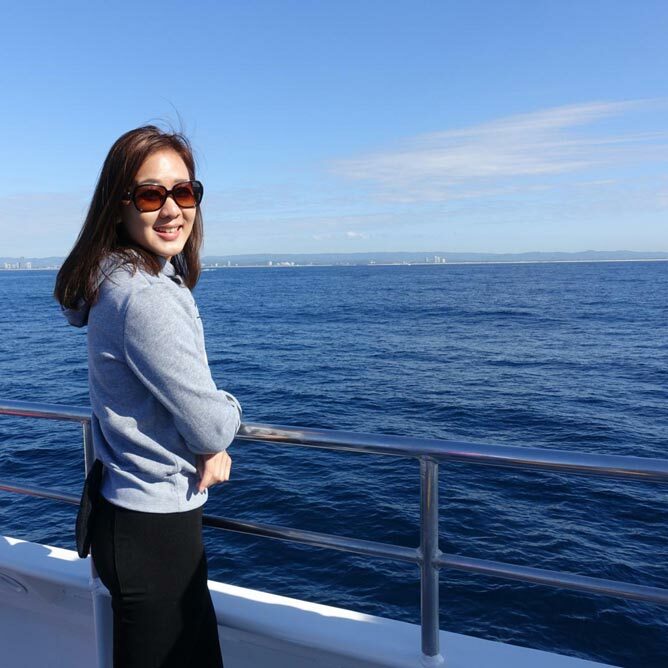 We kept cruising out into the Pacific Ocean until we found the whales! We were very lucky as we saw 4 – 5 whales in total and they were swimming really close to the ship. It’s definitely a fascinating experience and something that you might only be able to witness once in a lifetime. A big tip is to take seasick pills prior to going on board. I took them and trust me, TAKE THEM! The ocean does get rough and some of the passengers who weren’t prepared were just lying down, and suffered throughout the cruise. They do sell the seasick pills on board right at the start of the cruise, so be wise and make the purchase, haha! 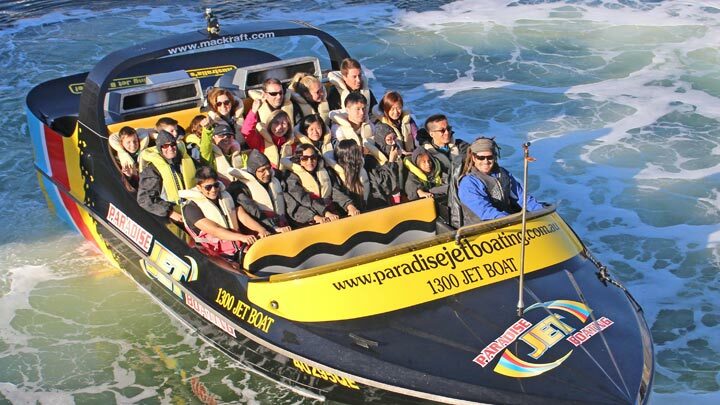 If you are into thrills and adventure rides, check out Paradise Jet Boating, which is also voted as Australia’s no.1 Jet Boat Ride. 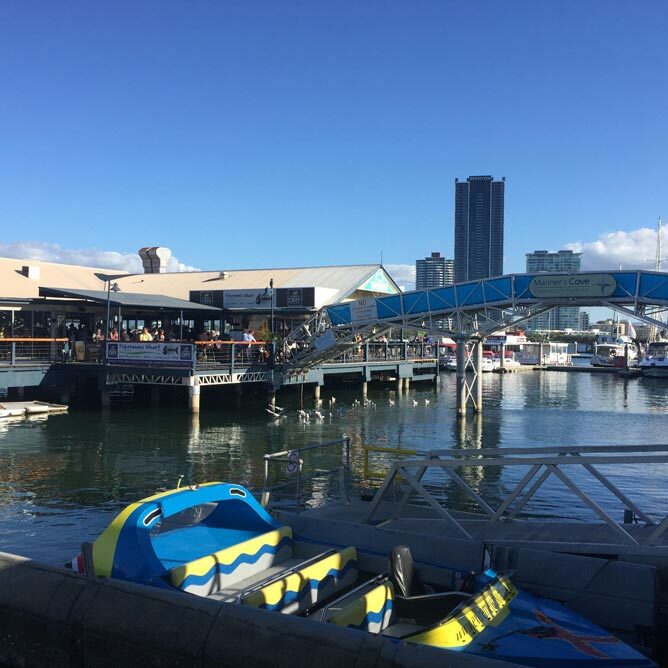 It’s a 55-minute jet boating adventure, and the action happens along the scenic Broadwater. You’ll get wet, you’ll be screaming and you’ll be dizzy, haha! I was sat right at the edge and I was soaked at the end of the ride. I enjoyed the thrill but felt it was a little too long for me. I don’t know, perhaps because we did this ride right after our marathon run, and all of us were still recovering from the race. Stand-up paddling has recently become a trend. Let me just start by saying that, it’s NOT difficult and anybody CAN do it! So take a lesson and you’ll be surprised how much fun you’ll be having. 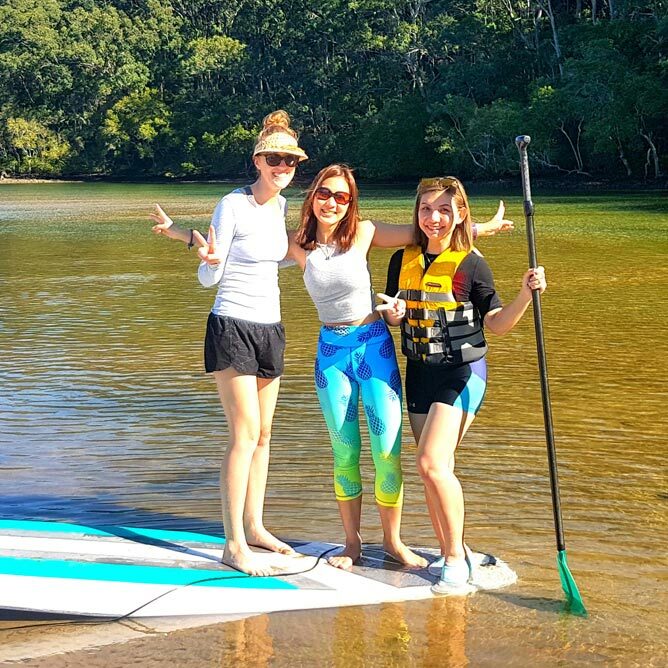 On our final day, we went on a 2-hour Stand Up Paddle adventure tour with the Gold Coast Paddlesports. Our instructor was Michael. He started the tour by giving us a short basic lesson on ground about how to paddle and keep balance while on water. 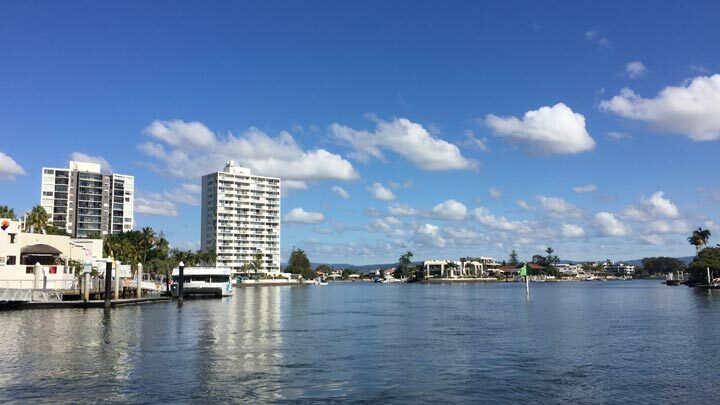 We toured through the calm and serene surroundings of Tallebudgera Creek, Burleigh Heads. It was a fun, relaxing way to keep yourself active and being immersed in nature. Definitely a great way to start your morning! 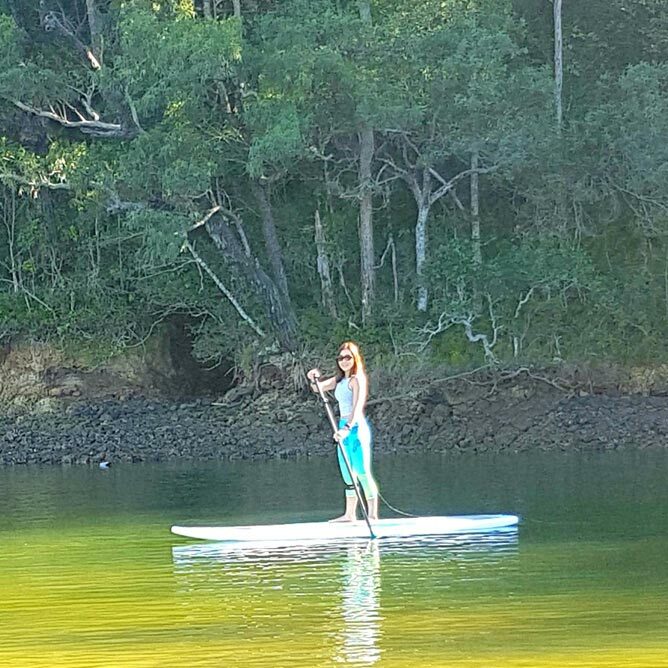 Link to stand up paddle here. 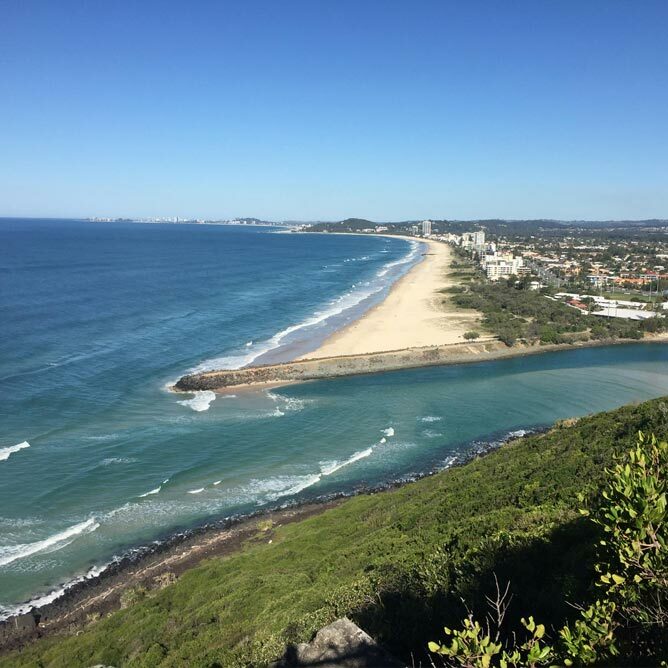 After stand up paddle, we went for an easy hike at the Burleigh Head National Park. It was a very clear and easy route, and we did the entire loop, which was about 2.3km. The best part is, the national park is located right by the beach and close to all the restaurants and cafes. 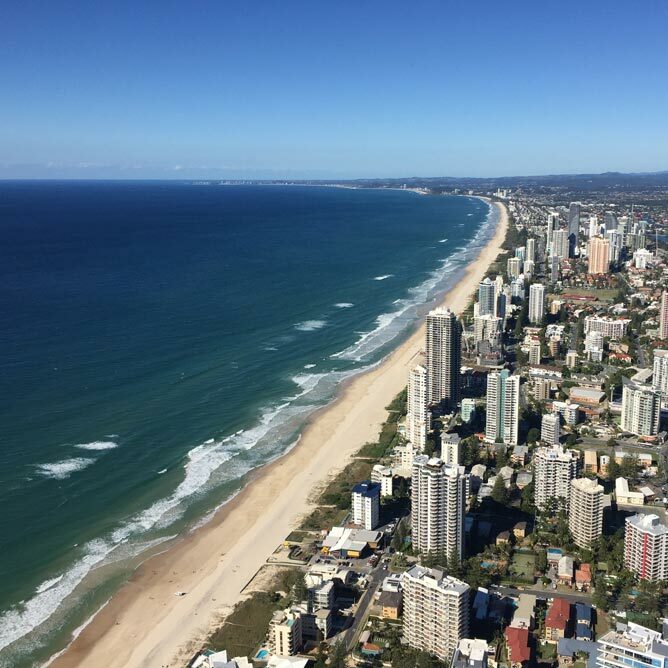 It was also a great hike to get a stunning view of Burleigh Head from the top. So after bumming at the beach, go for a short hike! 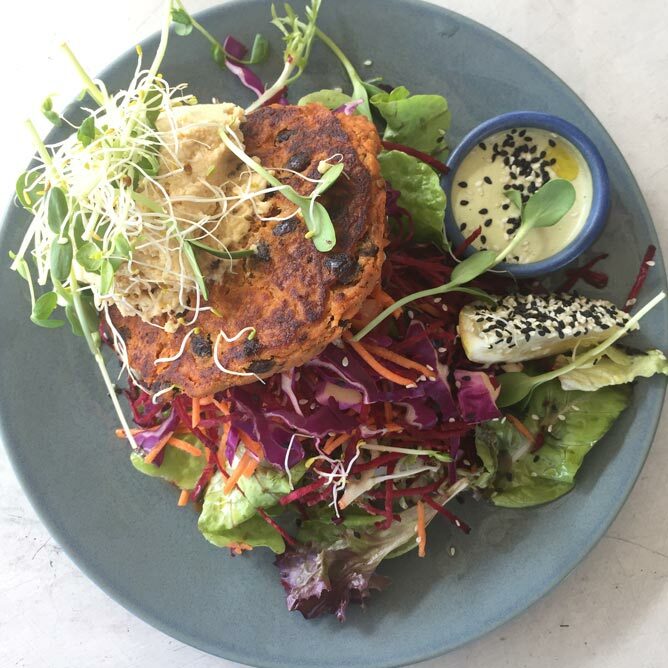 An adventure travel is never complete without exploring the healthy eateries in the city! 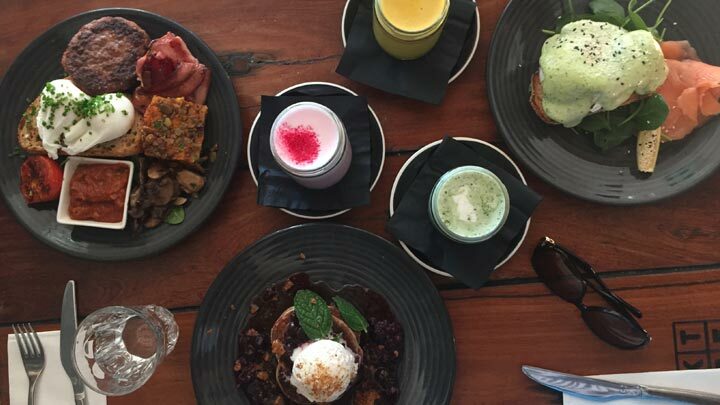 Gosh, we went to several “healthy cafes” and I must say, the food experience I had was mind blowing. If I get to eat like this every day, well, eating healthy isn’t that difficult after all, haha! 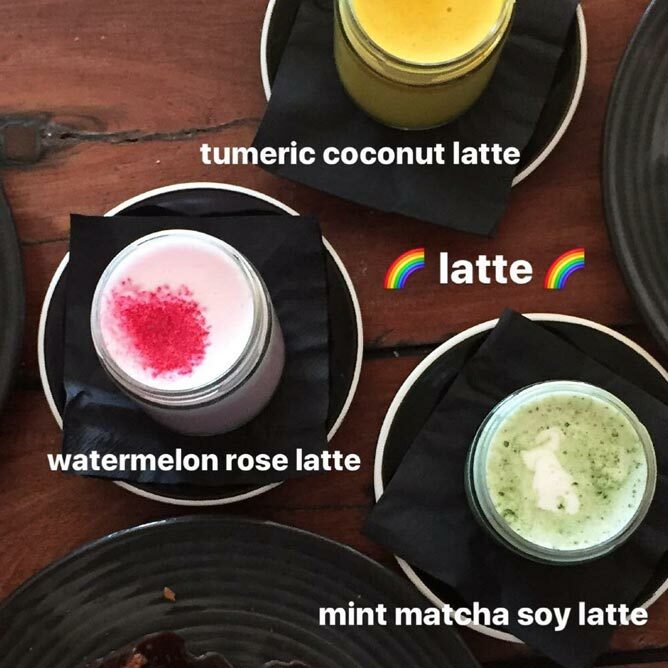 If you want to take your latte experience to the next level, check out BSKT Café. I went for the Mint Matcha Soy Latte and it was really good. They are also known for an extensive menu of healthy food choices. They have vegan, vegetarian and gluten-free options. I’m not usually a sweet person when it comes to breakfast. I prefer savory breakfast. But when I saw the Vegan Pancakes served with Coconut Ice-Cream on their menu, I just had to try it out. Look at this beautiful and delicious mess! 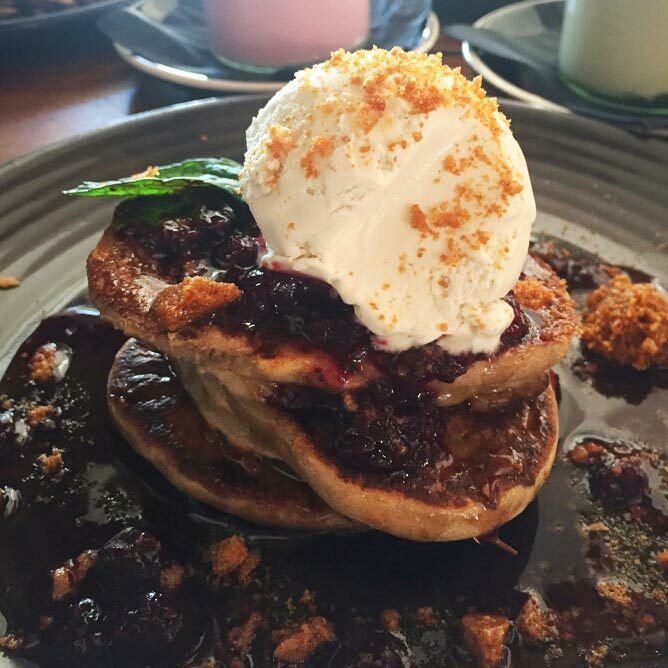 Don’t expect it to be the typical fluffly pancakes. These pancakes were a lot more dense and filling. We also visited Marie Anita’s Gluten Free Health Café. Everything on the menu is gluten-free! 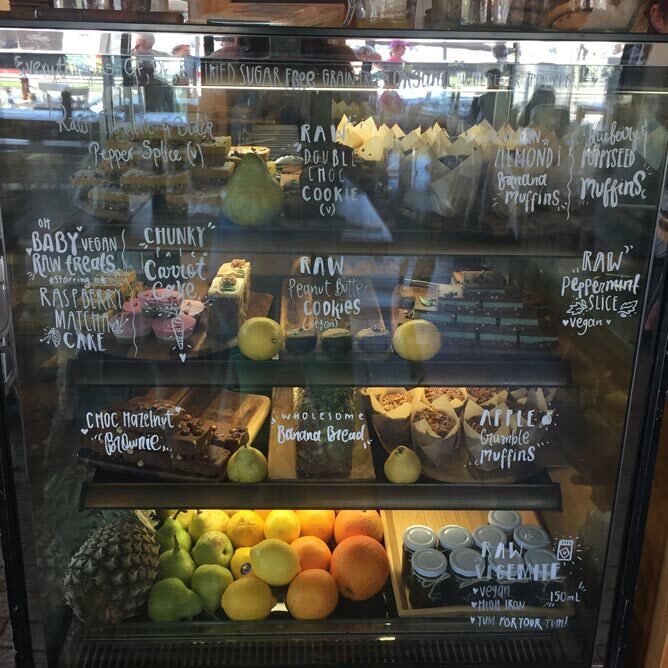 When I stepped into the café and saw their cake and pastry counter, I just wanted to order everything. Everything looked so good, and I opted for the Gluten-Free Chunky Carrot Cake. 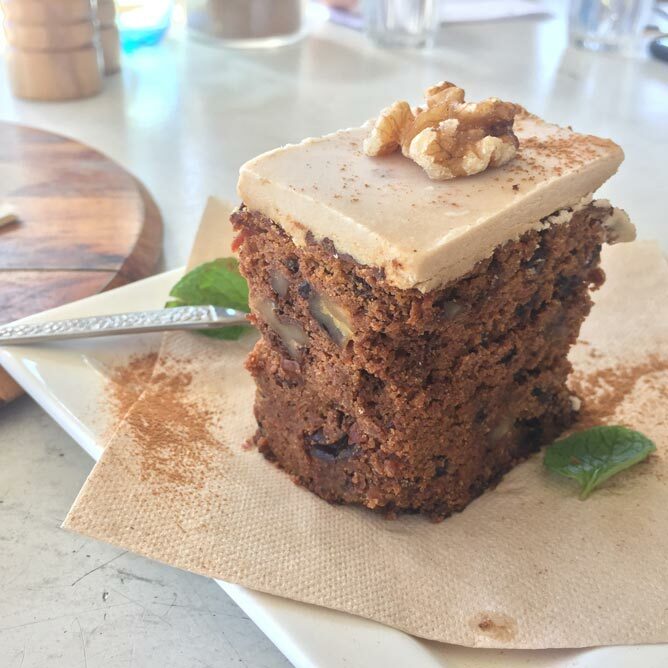 Hands down, this is one of the best carrot cakes I’ve tasted. It was rich with carrots and chunky walnuts. We finished it even before our mains came. 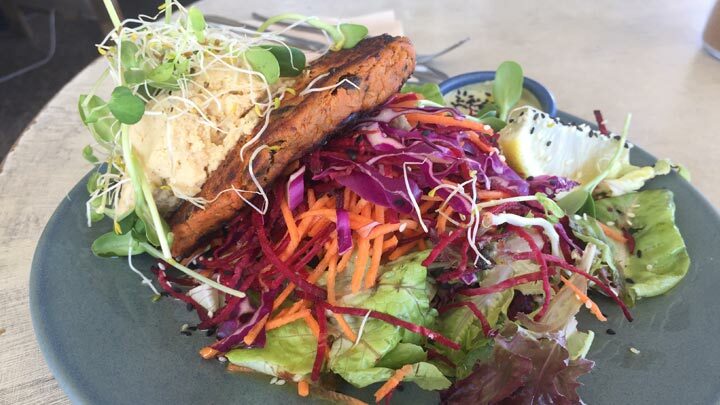 I ordered the Sweet Potato Black Bean Quinoa Patty with Hummus served as a salad. This was definitely the highlight and probably the best salad I’ve tasted. All of my favourite vegetables served on a plate. If only all salads tasted this good, well I’d happily be eating this every day! 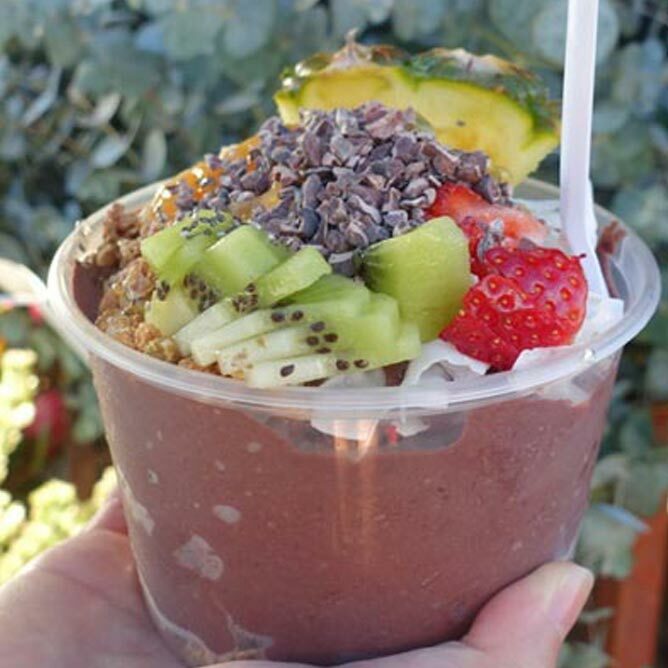 Another major craze right now is Acai Bowl. And I got the chance to try it despite feeling extremely stuffed. To me it was like a smoothie bowl topped with fresh fruits, granola, nuts and seeds. It was refreshing especially on a sunny day. 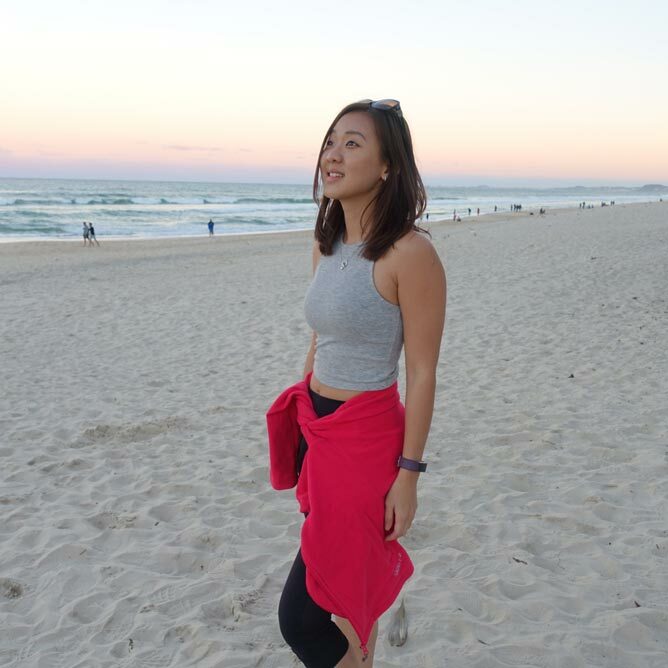 Huge thanks to Air Asia X and Tourism and Events Queensland for making my trip to Gold Coast a memorable one. 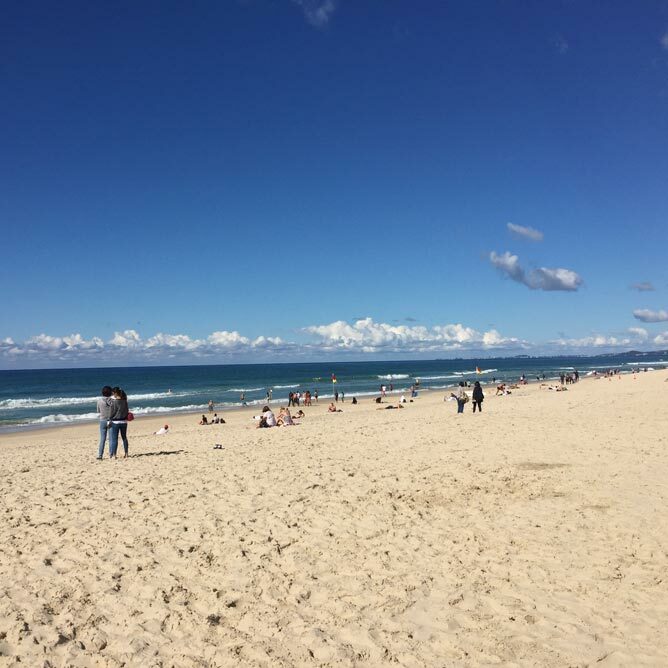 If you ever plan a visit to Australia, Gold Coast is a must do destination. It’s a stunning beach city with lots of outdoor activities to keep you active plus lots of healthy restaurants around to explore.